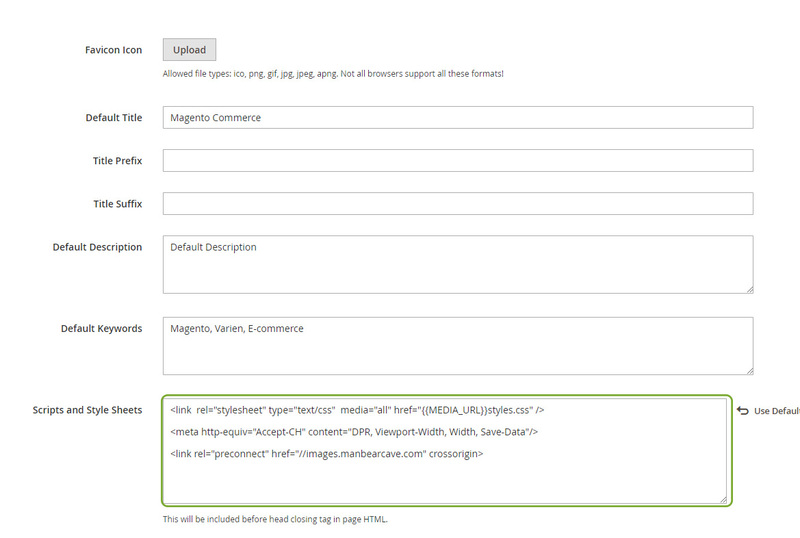 Here’s how to enable Client Hints and Resource Hints if you already have Magento and ImageEngine. If you haven’t connected them, here’s the 4 step blog on how to do this. Now ImageEngine will recognize client hints and connect faster through preconnect. Similar to the last section, below are the steps for enabling Client Hints and Resource Hints on Magento 2. If you have not yet connected Magento 2 to ImageEngine, here’s the 6 step blog on how to do this. 5. Click Save Configuration and you’re done! You’ll need to go into Cache Management and refresh. Now ImageEngine will recognize client hints and connect faster through preconnect. With these steps, you should be all set and ready to improve your website for the better. If you have any questions or concerns about getting started, you can always contact me at Joe@ScientiaMobile.com and use our free resources such as our ImageEngine Getting Started Guide. 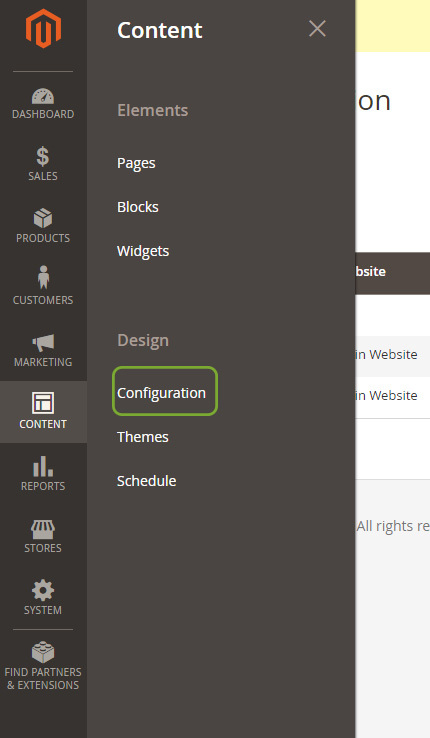 or add on other Magento optimization such as TTFB reduction from Goivvy.